Specialist Canine Physiotherapy by Chartered Physiotherapists. 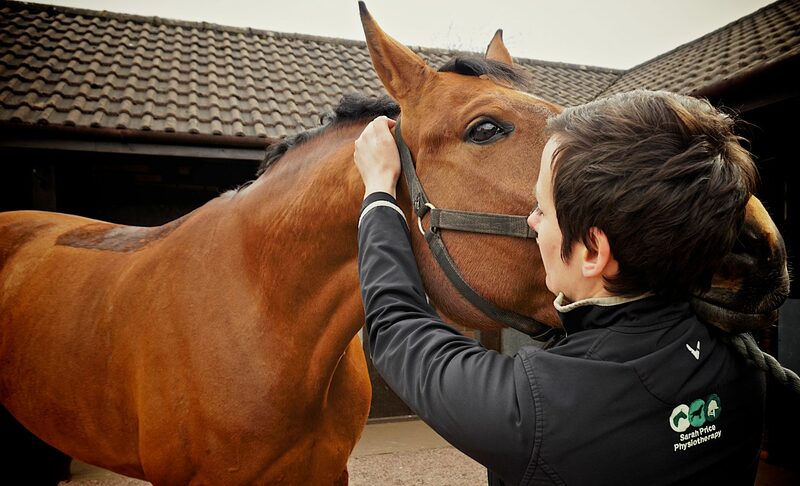 Specialist Rider Physiotherapy by Chartered Physiotherapists. 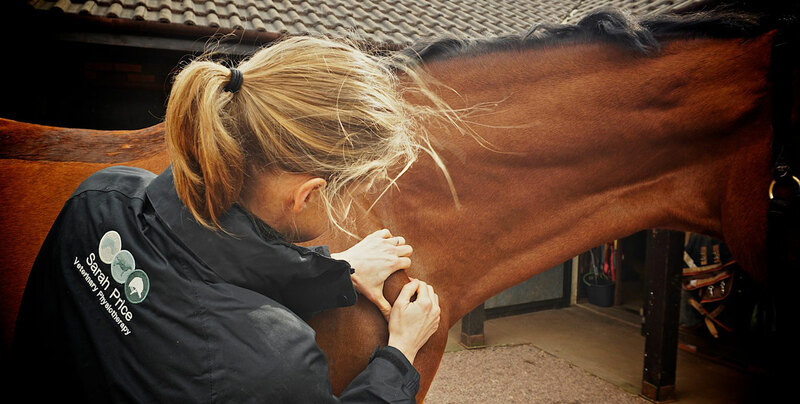 Veterinary Physiotherapy is an established healthcare profession, concerned with maximising movement and function using an applied knowledge of physiology, anatomy and biomechanics. We use non-invasive, gentle techniques to restore and maintain health and movement of both canine and equine patients and riders. It can be a minefield choosing the right professional to fit your requirements. 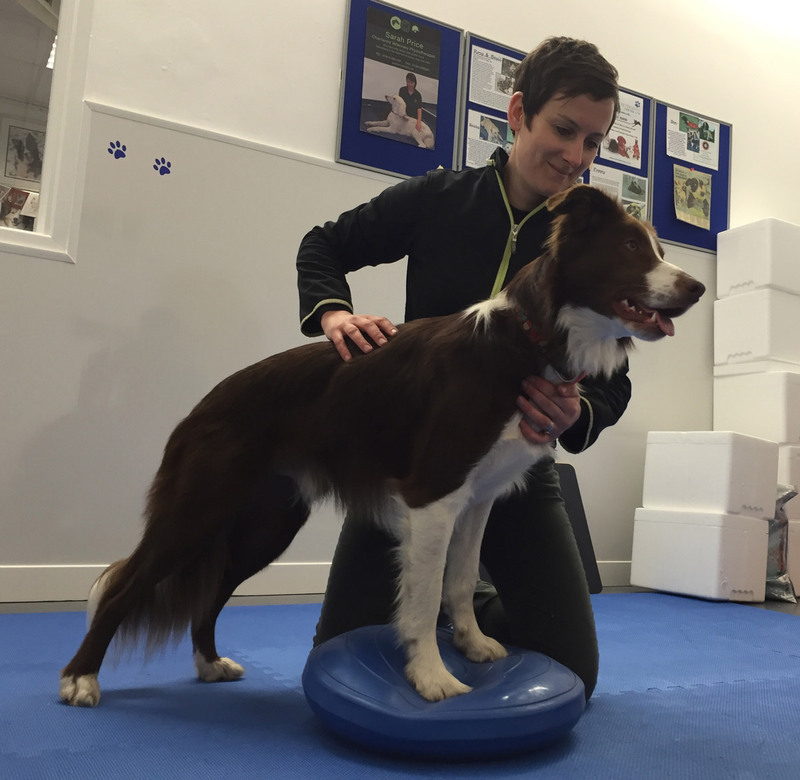 As Chartered Physiotherapists specialising in veterinary physiotherapy we have a minimum of five years training. We work within the guidelines of the Veterinary surgeons act which means we can only treat your animal following a veterinary referral. Anyone treating your animal without such a referral is working illegally and without insurance. We are fully insured and highly regulated to insure our training is thorough and that we stay up to date with current research and changes in practice. We like to put you at the centre of the care plan for your animal but ideally work as part of a team approach alongside your vet. 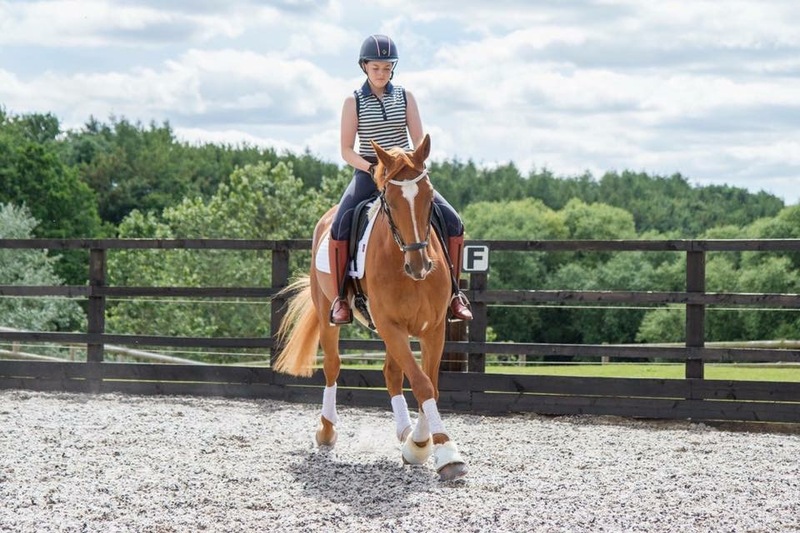 Whether you are looking for physiotherapy to help rehabilitate your animal following a specific injury/ to manage a specific condition or just as routine maintenance to maximise athletic performance, call us and we can answer and questions you may have about how we may be able to help.